(Denver) Denver Water, Trout Unlimited and Grand County today announced agreement on a package of river protections designed to keep the Fraser River and its trout populations healthy. 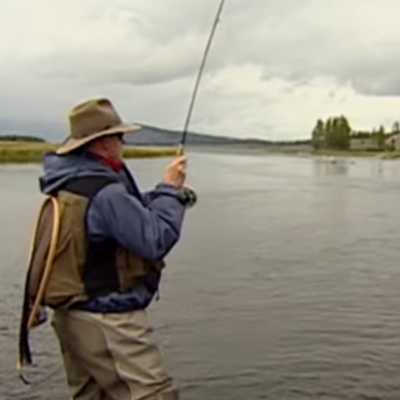 Trout Unlimited called the agreement a victory for the river. This package of protections and enhancements, if adopted in the final permit, gives us the best opportunity to keep the Fraser River and its outstanding trout fishery healthy far into the future, said Mely Whiting, counsel for Trout Unlimited. This pragmatic agreement underscores the value of a collaborative approach to water planning one that recognizes the value of healthy rivers. It shows that, working together, we can meet our water needs while protecting our fisheries and outdoor quality of life. In an effort to move past a disagreement on impacts from the Moffat Project, Grand County reached out to Denver Water and Trout Unlimited to propose additional environmental mitigations, said Lurline Curran, Grand County manager. To all parties credit, this effort has succeeded. The Fraser is a river beloved by generations of anglers, boaters and other outdoor enthusiasts its the lifeblood of our community, said Kirk Klancke, president of TUs Colorado River Headwaters chapter in Fraser and a longtime advocate for the river. As an angler and Fraser Valley resident, Im gratified that this agreement keeps our home waters healthy and flowing. The package includes environmental enhancements and protections to ensure the Fraser River will be better off with the Moffat Project than without it, said Denver Water. The Moffat Project will improve the reliability of Denver Waters system, which serves 1.3 million people in the Denver-metro area. Like the Colorado River Cooperative Agreement, this plan represents a new, collaborative way of doing business together when dealing with complex water issues, said Jim Lochhead, CEO/manager of Denver Water. Since the beginning of our planning for the Moffat Project, we set out to do the right thing for the environment, and we believe coming together with Trout Unlimited and Grand County on the Mitigation and Enhancement Coordination Plan demonstrates a monumental step in making the river better. 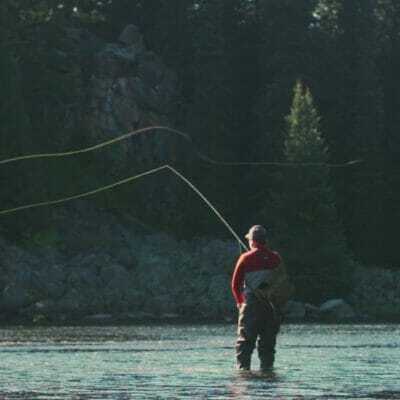 Its satisfying that after more than 10 years of study and discussion, Trout Unlimited and Grand County have stayed at the table with us in good faith. 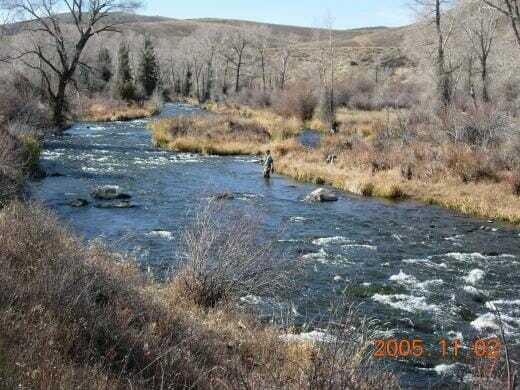 Denver Water, Grand County and Trout Unlimited have submitted the Grand County Mitigation and Enhancement Coordination Plan to federal and state agencies charged with permitting the Moffat Project and have requested that it be made part of the U.S. Army Corps of Engineers permit. Denver Water proudly serves high-quality water and promotes its efficient use to 1.3 million people in the city of Denver and many surrounding suburbs. Established in 1918, the utility is a public agency funded by water rates, new tap fees and the sale of hydropower, not taxes. It is Colorados oldest and largest water utility. 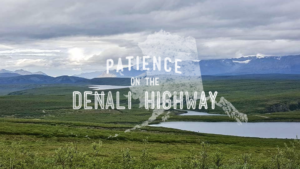 Grand County is the most impacted county in Colorado due to transmountain diversions. With two additional projects planned that will remove more water from the county, local impacts are even more critical. 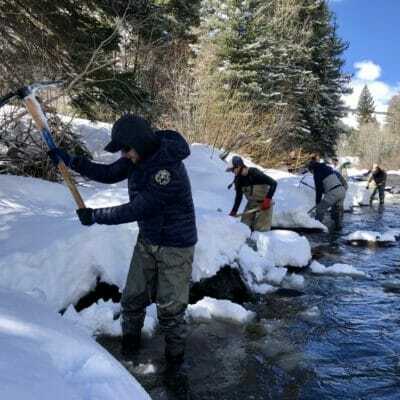 By forming a partnership with Denver Water and Trout Unlimited, Grand County has worked to improve the streams and rivers that are so important to our way of life and economy while recognizing the needs of the Front Range.